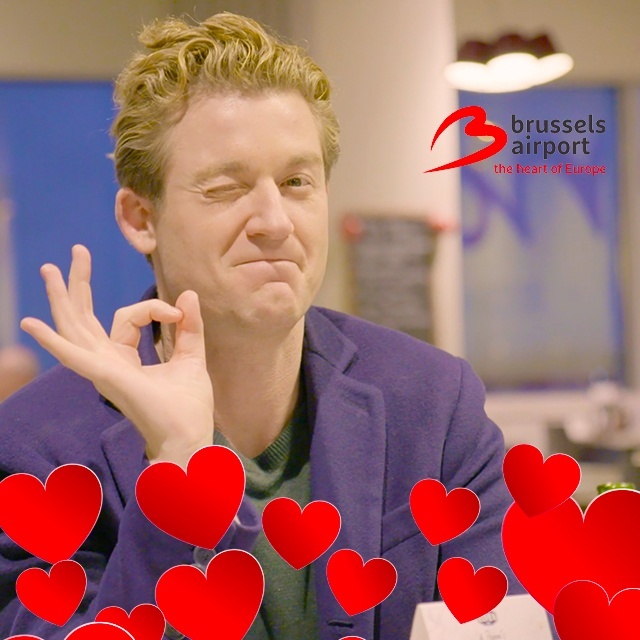 Brandhome proves that Brussels Airport is much more than an airport! 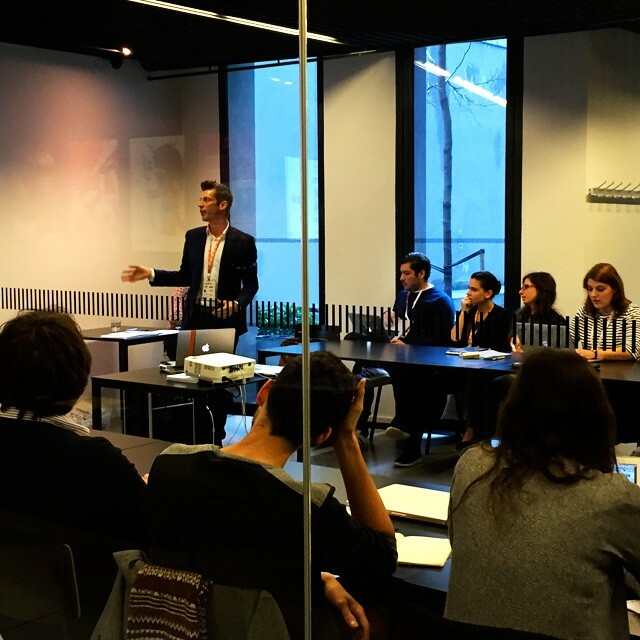 In cooperation with JaniTV, we organized two unique events. 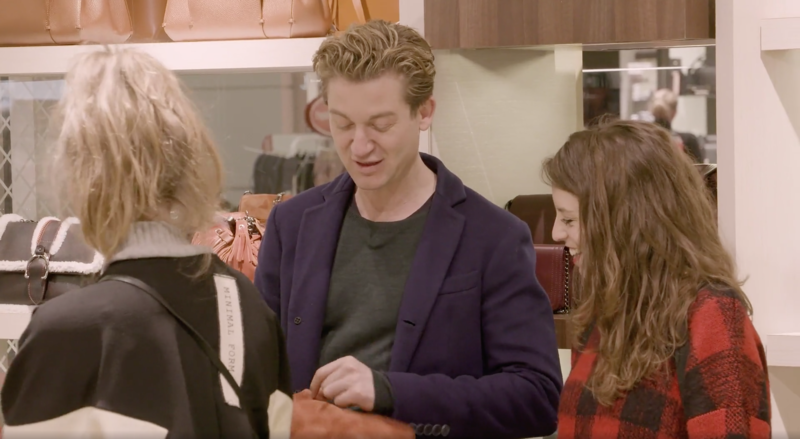 Best friends Lynn and Tine won the Shop & Fly competition and received shopping advice and vouchers from fashionista Jani Kazaltzis himself. We made a video of this event, together with extra content, tips and tricks on JaniTV. Check out the video. In the meantime, love was in the air(port) as it is the perfect location for the first date between lovebirds Paulien and Xander. Again, we recorded this moment and turned into a lovely video for the channels of JaniTV. The goal of this initiative was to put Brussels Airport on the map as a trendy shopping destination with many delicious restaurants. Big thank you Jani and to all participants!